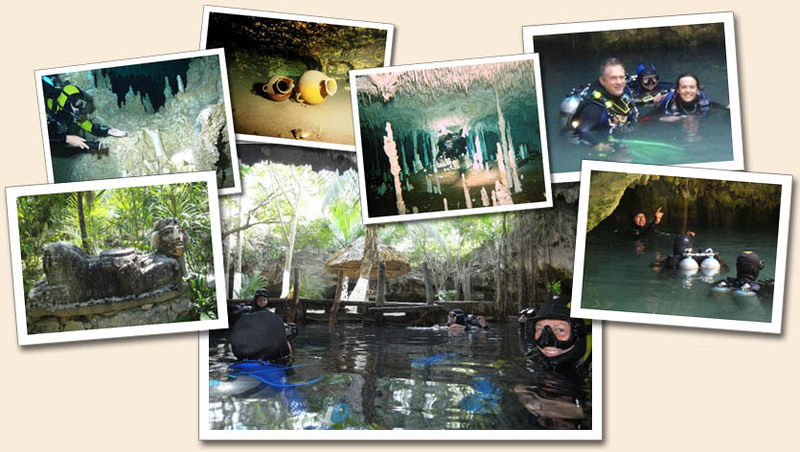 Most divers travel long distances to our area from around the world to have the opportunity to dive in the pristine cave systems of the Yucatan.�Take advantage of our dive packages, and let us organize the logistics and time schedules. Stay at the Villas DeRosa Beach Front Condos. We're located right on the beach in the beautiful Mayan Riviera on the private bay of Aventuras Akumal. Enjoy the awesome views and warm waters of the Riviera Maya! 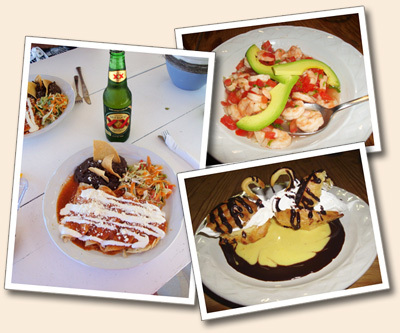 Enjoy traditional Mayan, Mexican, and American cuisine prepared by the best chefs around! A vegetarian menu is available upon request. These hearty meals are perfect for a day of diving! Our professional, courteous staff is under the management of Tony DeRosa, Jr. Guest service is our #1 goal at Villas DeRosa Beach Front Condos. Just read what guests have to say! Call today to reserve space for your group in one of our dive packages! Let us take care of making all the arrangements and creating an experience to remember!